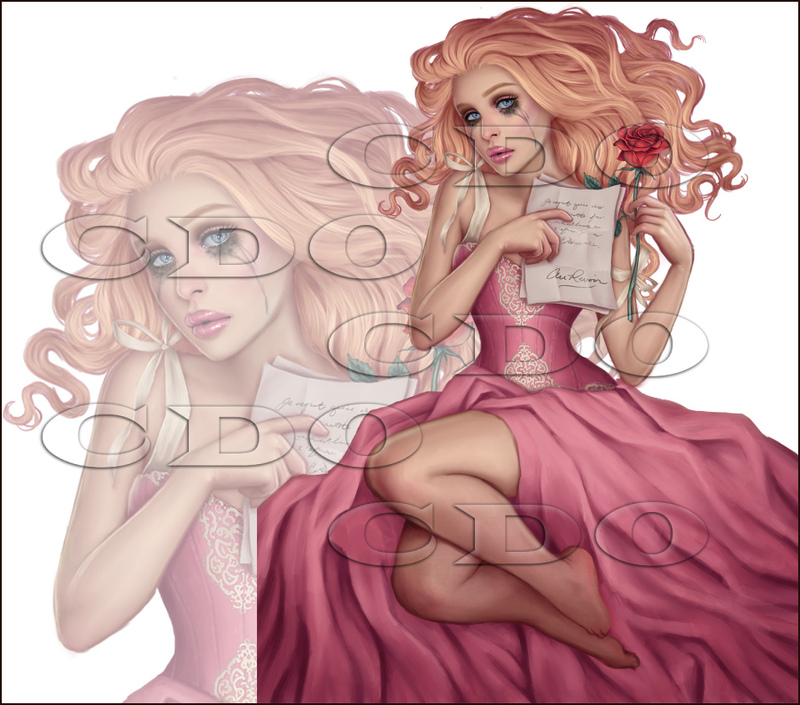 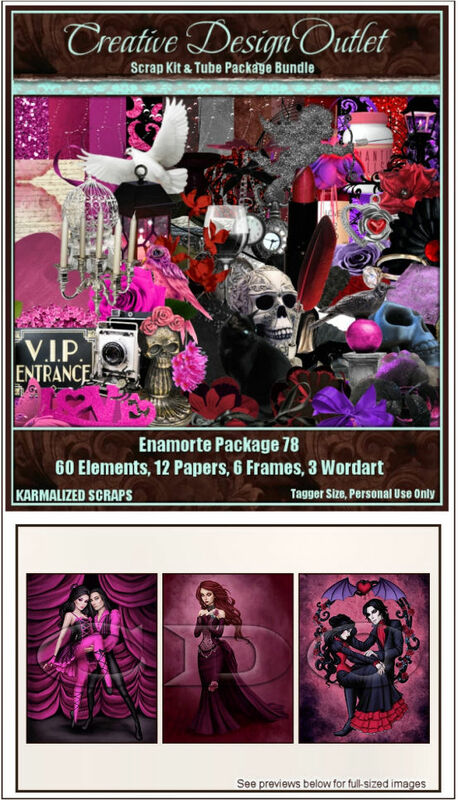 NEW From Keith Garvey, Toria and Enamorte! 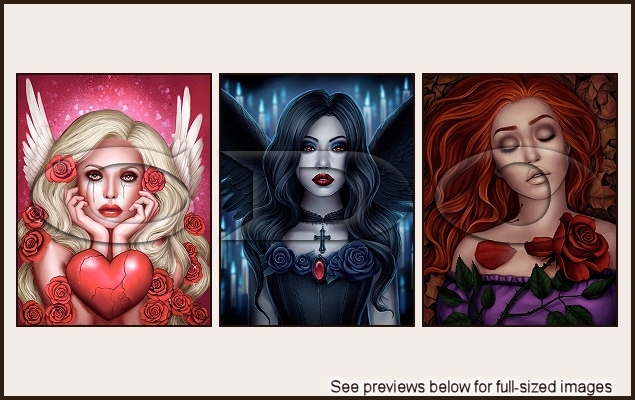 We have some BRAND NEW tubes from Keith Garvey, Toria & Enamorte out today with matching scrap kits from Foxy Designz, Ladyhawwk Designs & Karmalized Scraps! 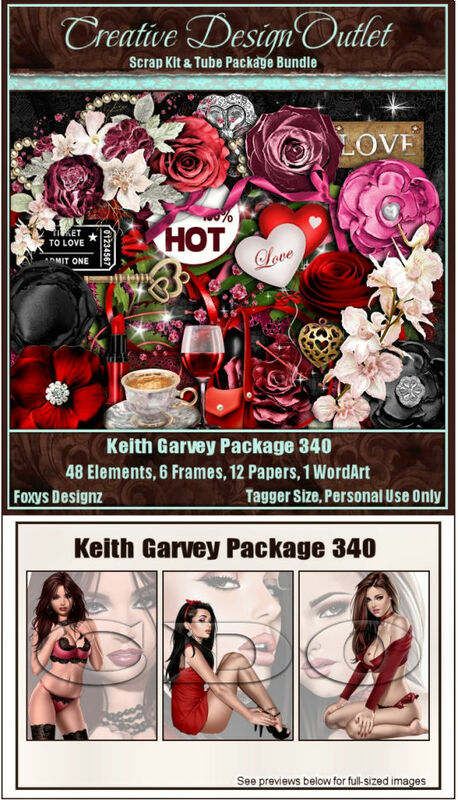 There are also 38 packages of Keith Garvey’s older work available including Valentine themed tubes with matching scrap kits from our fabulous designers!! 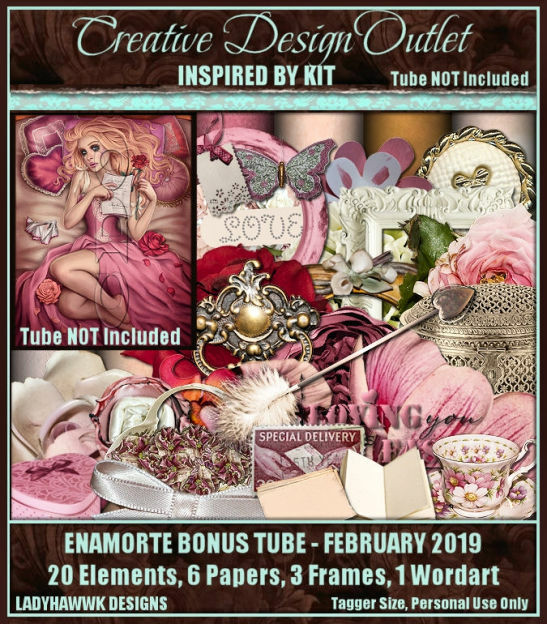 So from now until 10pm PST 28th February 2019 just spend $10 or more (AFTER any discounts) on any Enamorte tubes or bundle kits and we will email you your free Enamorte bonus tube automatically during CDO business hours, you do not even need to email in for it! 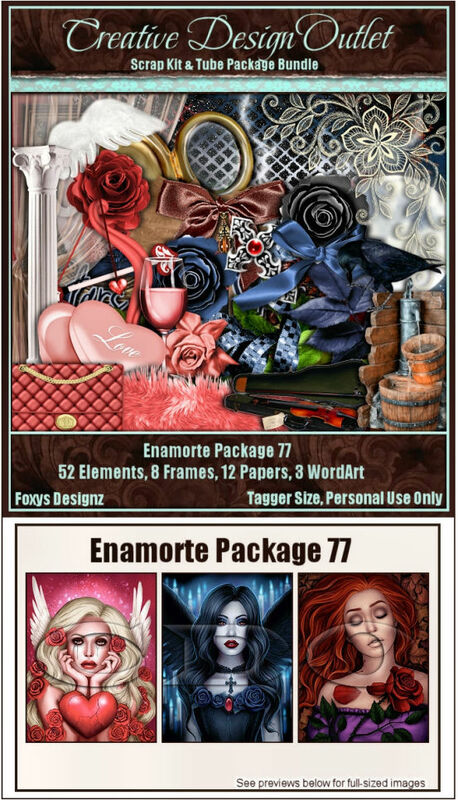 Enamorte Bonus Tube February 2019. 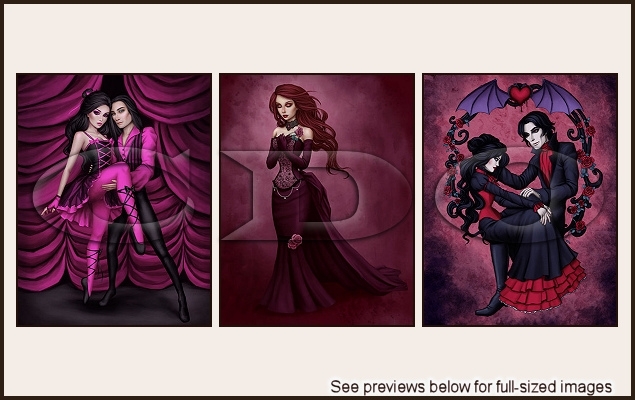 Click on Read More to see all the new releases! 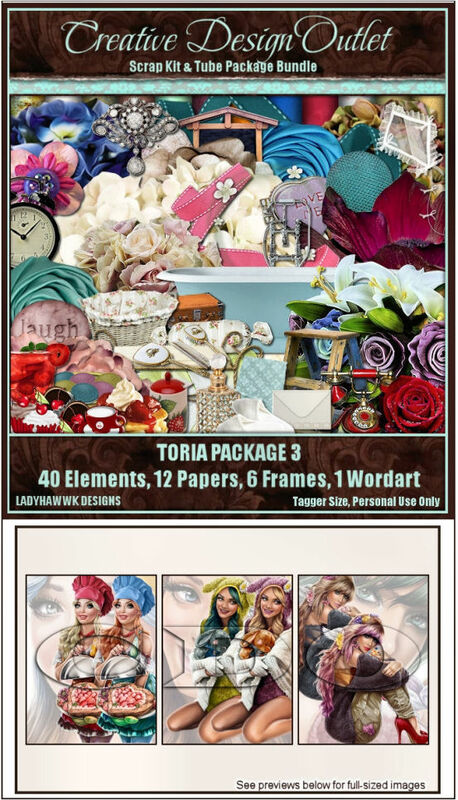 Here’s the brand new packs!